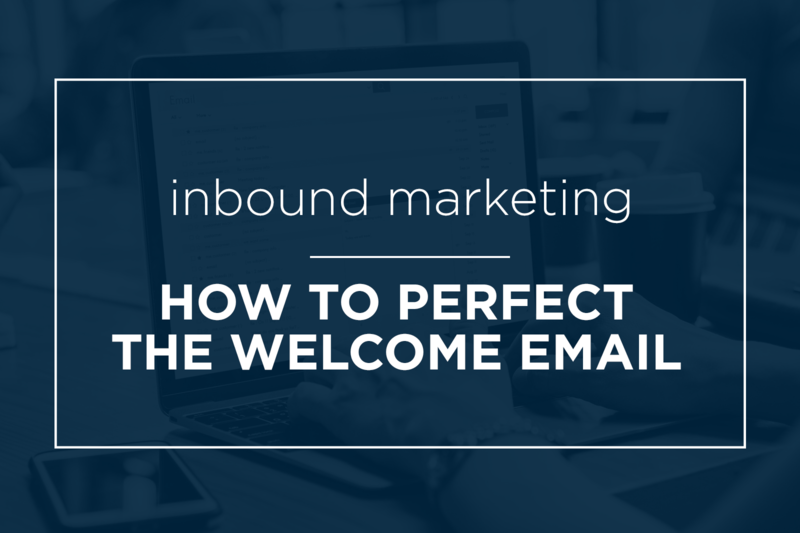 What Makes a Great Ecommerce Welcome Email? Here's a familiar situation: you're eyeing something interesting online that you might want to buy, so you sign up for the email newsletter—something that might just offer a discount code or special access to a sale. After you click “submit,” the anticipation grows. Inbound marketing is all about nurturing customers who aren’t immediately ready to buy, so why wouldn’t an ecommerce company take advantage of this? 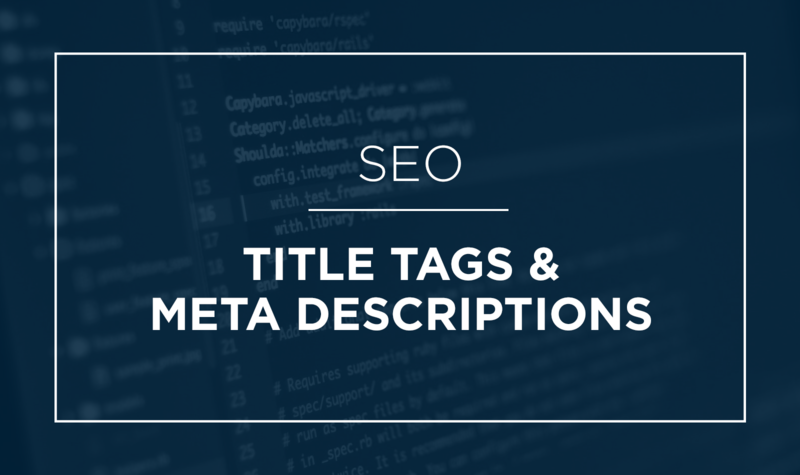 Well, it’s easy to overlook—and also easy to miss the mark. 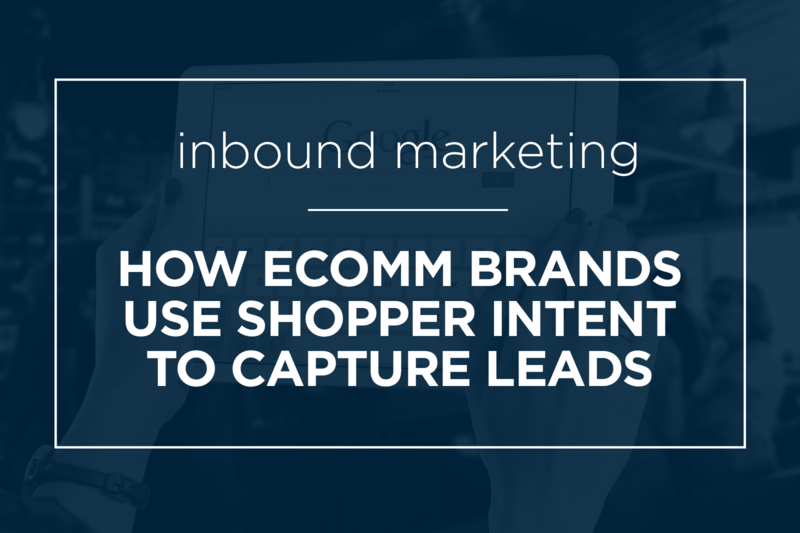 We’ve already established three reasons why inbound marketing is crucial for ecomm, and now we’ll explore how to make the most of it: by focusing on shopper intent.